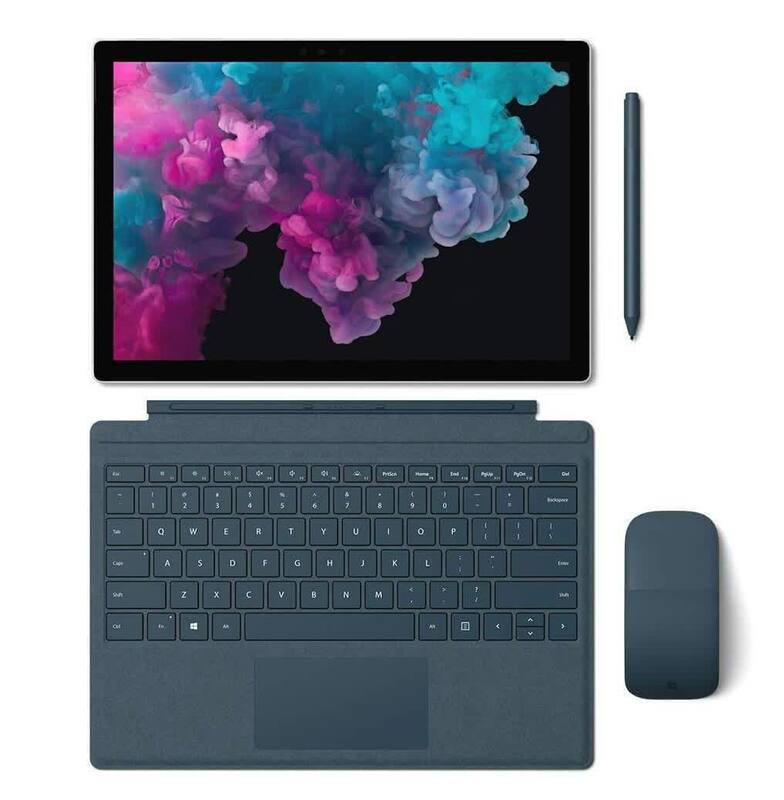 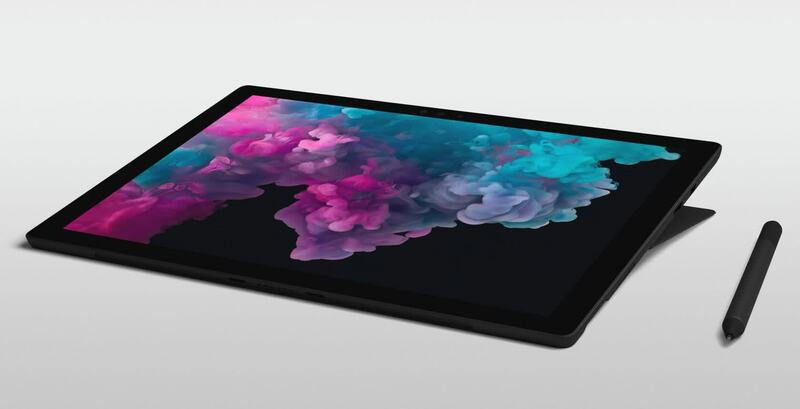 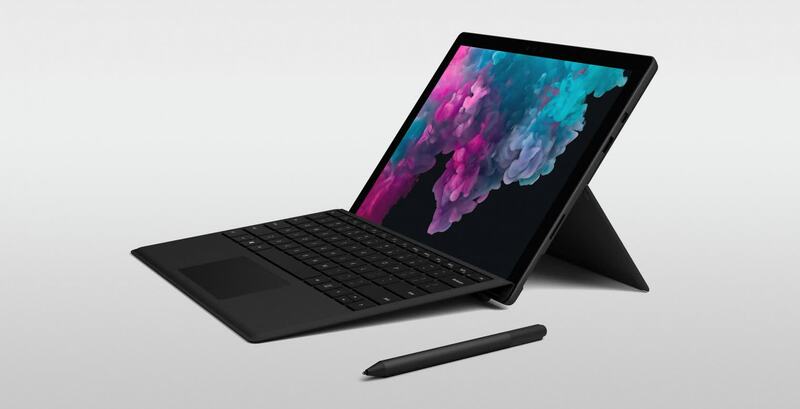 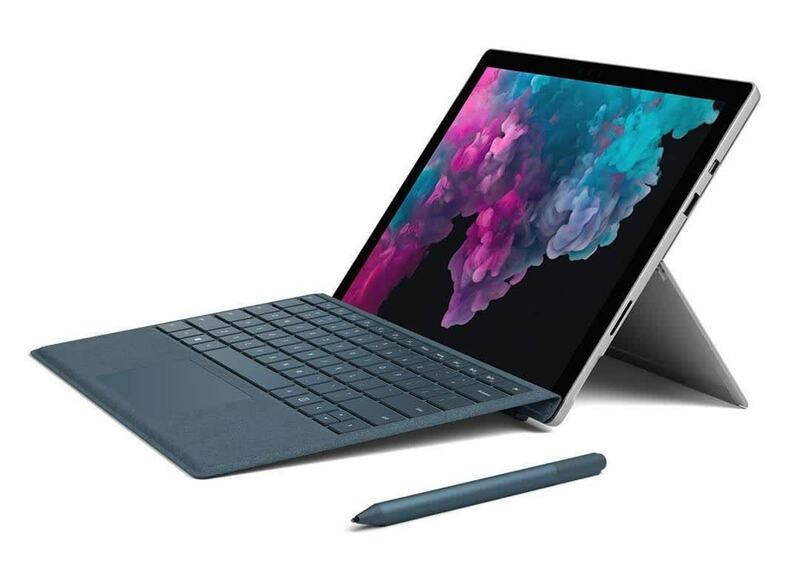 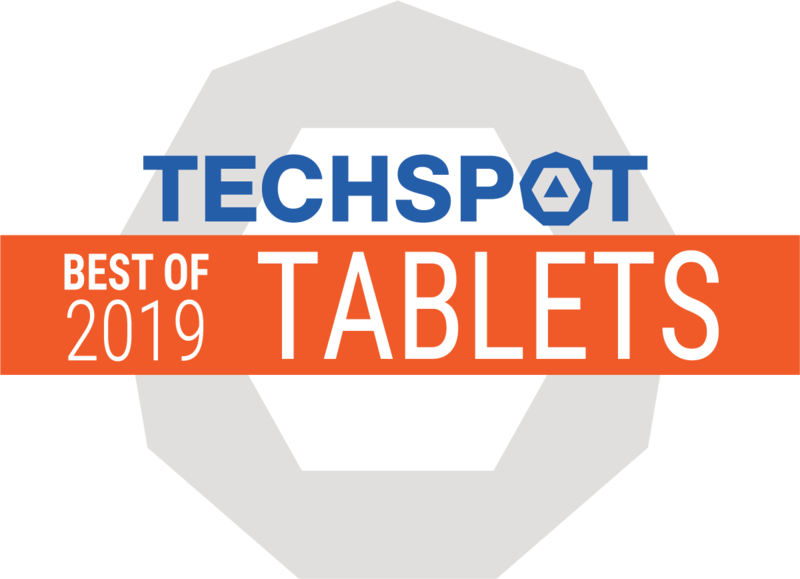 The Microsoft Surface Pro 6 is still the best detachable 2-in-1 around with a beautiful display and solid battery life, but its port selection is stuck in the past and its storage should be faster. 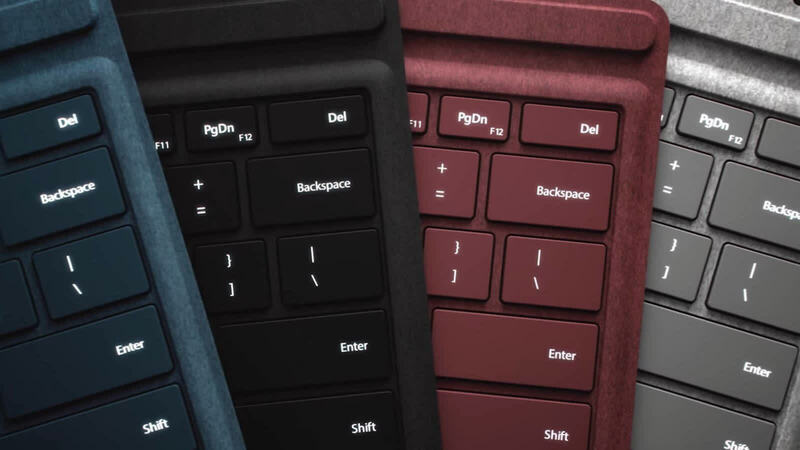 The small difference in application performance raises the question whether or not the i7 model is really worth its high premium. 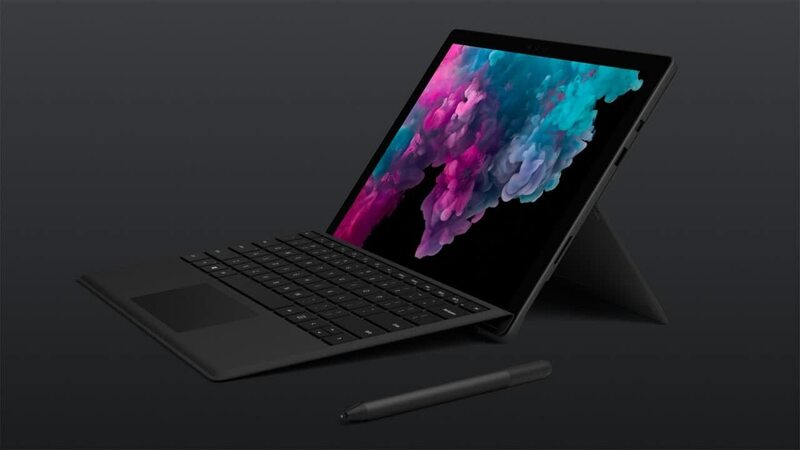 Performance junkies will profit from the i7, which turned out to be 22% faster under sustained load.